1 . 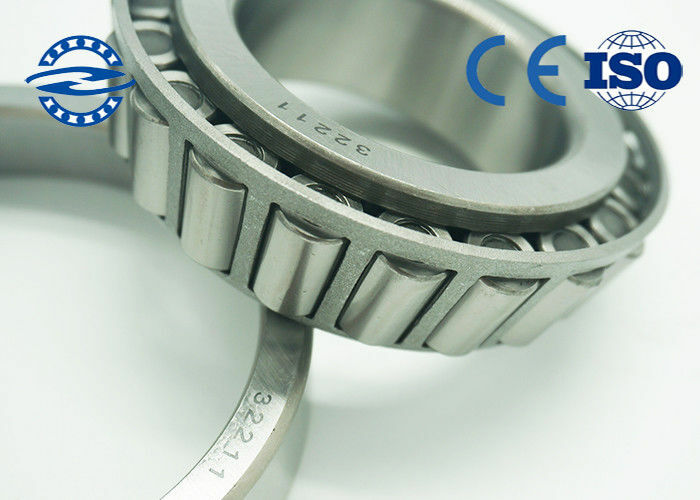 The tapered roller bearing is assembled through a rolling element. Guided by the sidewall of an inner ring , it can bear radial load and axial load in one direction . 2 . As a kind of thrust bearing , this product is mostly applied in the car differential , front wheel , rear wheel , machine tool , axle , construction machinery , various vehicle transmission systems , the hoisting and conveying machinery , and more . Q : What should i do for extending the bearings life ? 5 . Keep bearing cleaning from dirt , dust , pollutant , moisture . 6 . 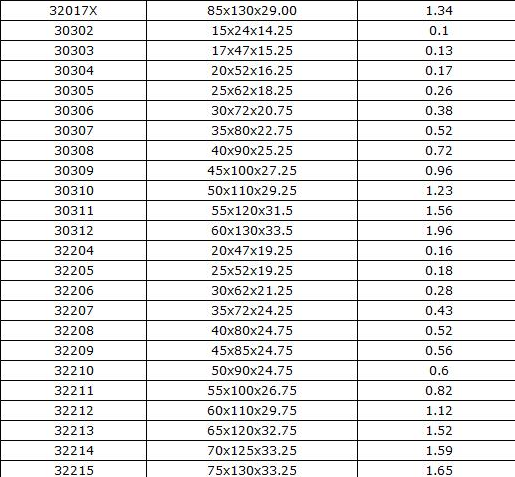 Bearing should not be ultra cooled . Q : 2 . How long do I expect the goods to be sent out ? (2) for large order need about 10days . 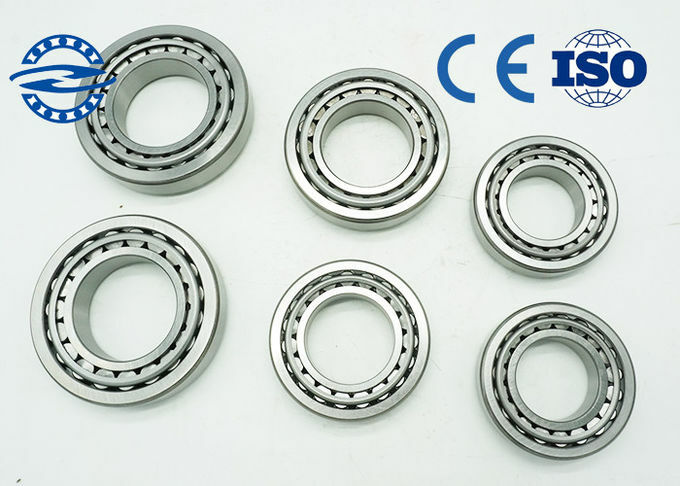 Tapered roller bearings are widely used in automobile , rolling mill , mining , metallurgy , plastic machinery and other industries .